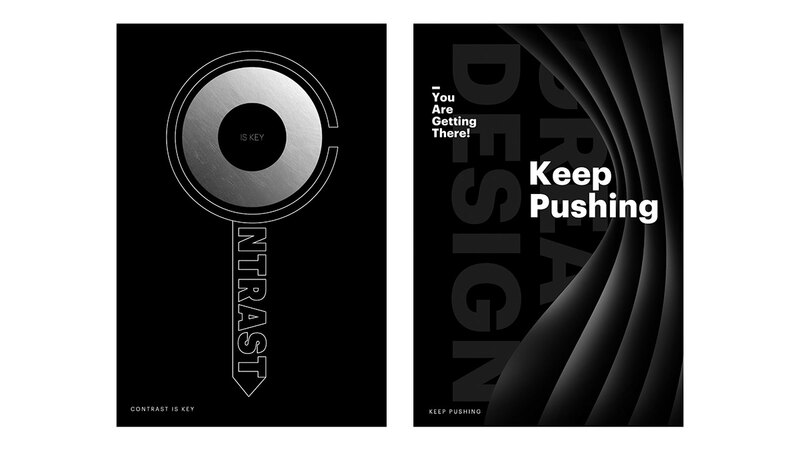 Graphic Insight is a daily graphic design challenge for 16 days. 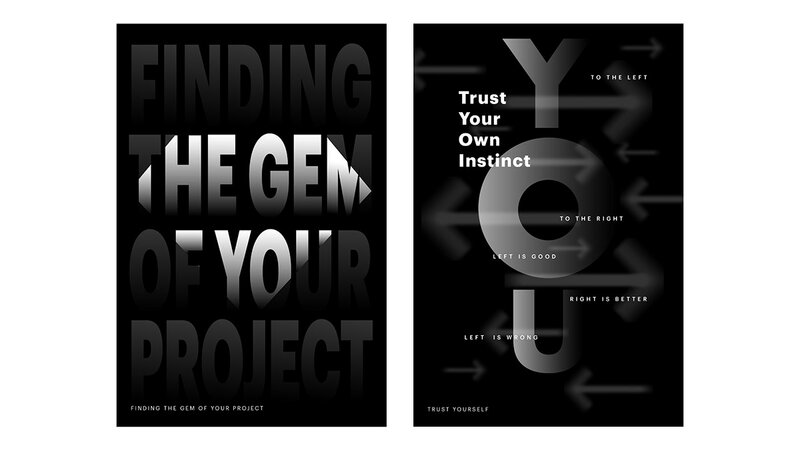 The concept is to visualize an inspiring advice I learned from Grad school. 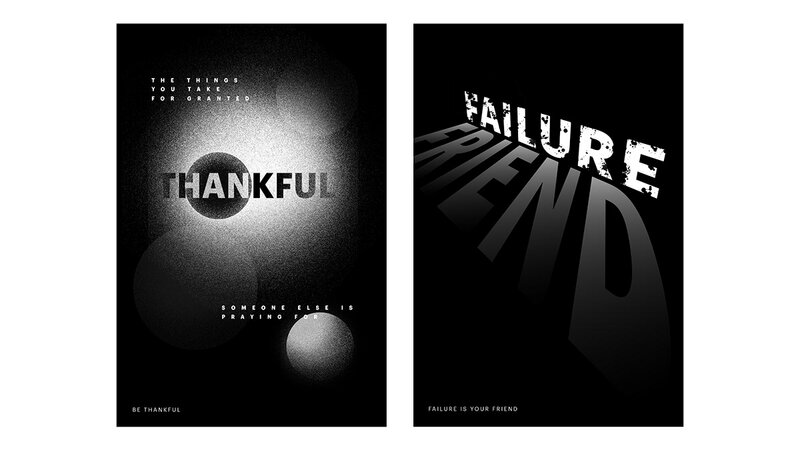 I set two constraints for myself to complete this project. 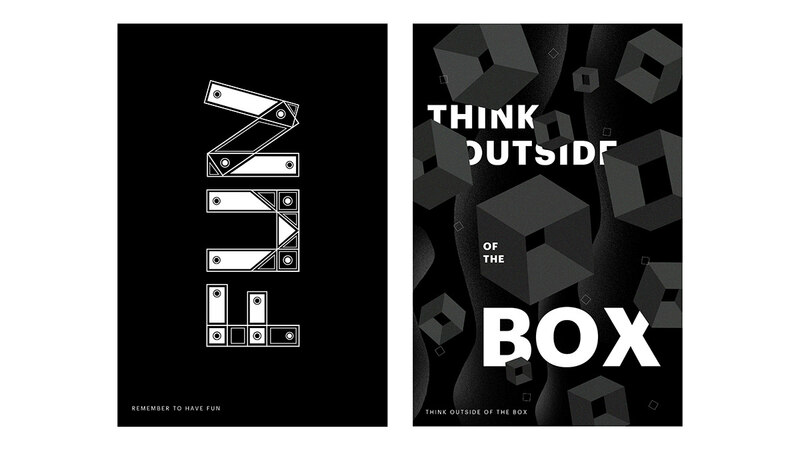 It needs to be 27*40 Poster with only black and white color. 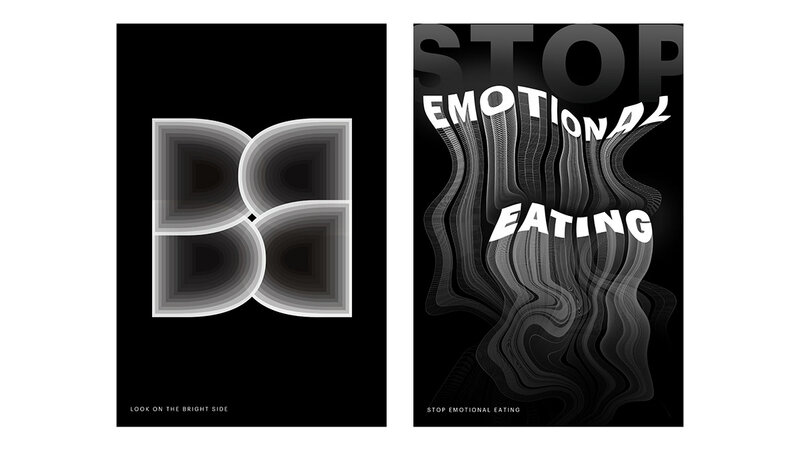 Second, only typography and shapes are allowed to use for designing the poster. 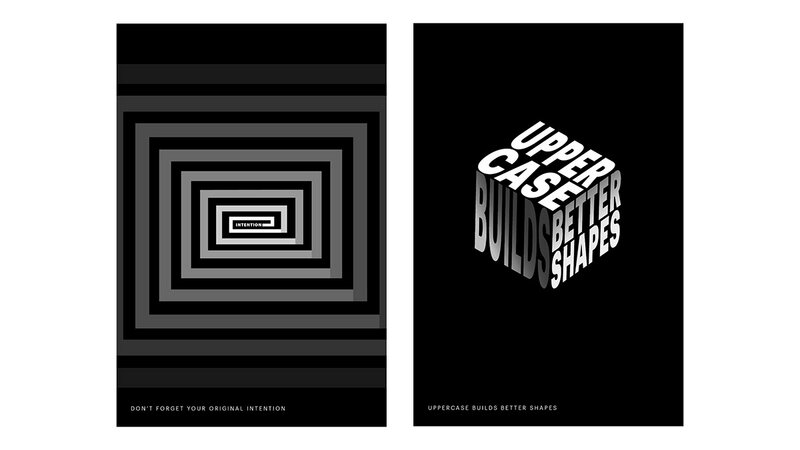 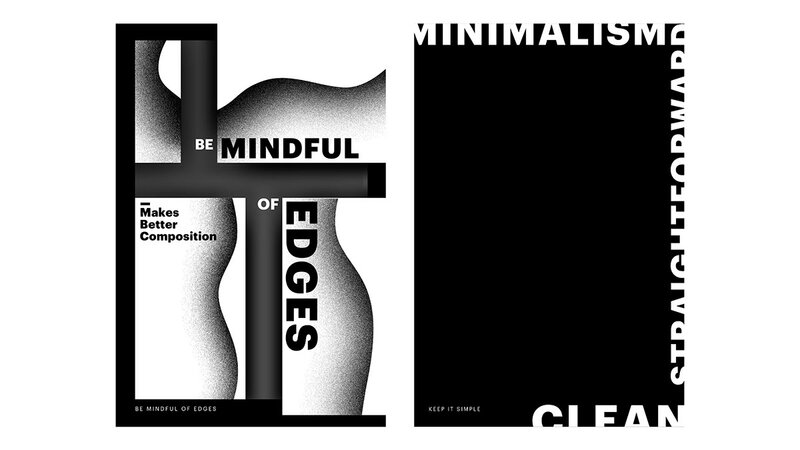 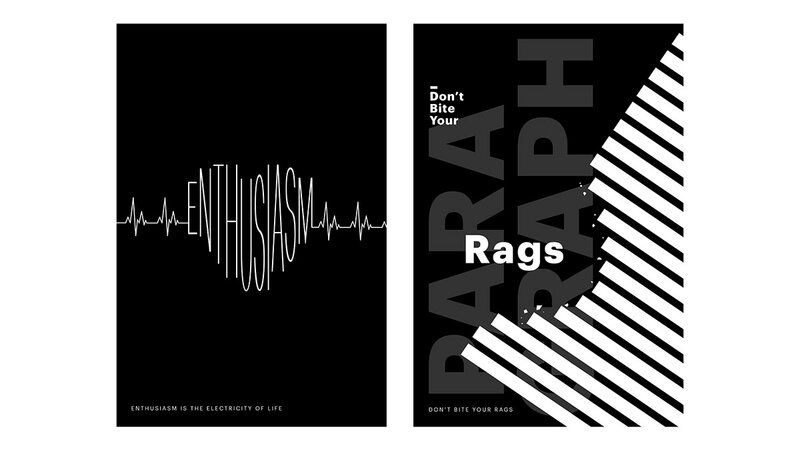 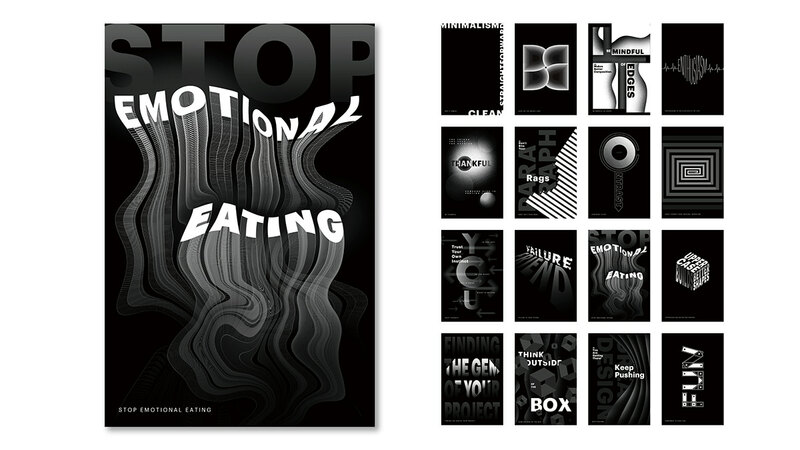 A series of typographic posters for the lesson that I learned from Grad school. 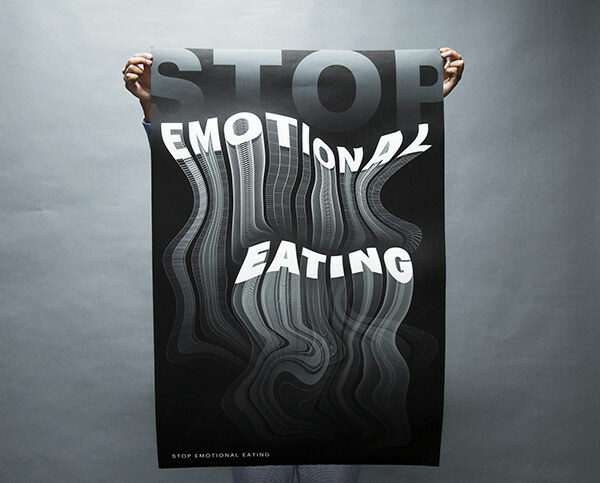 Daily poster design for 16 days.